NB Power is leading the sustainable energy transformation in New Brunswick with an ambitious plan to build a smarter, cleaner, more reliable, and efficient power grid to serve customers better.  Now in its fifth year, the Energy Smart NB plan aims to bolster system-wide reliability, add more variable renewable energy to the grid, reduce peak winter demand and build an advanced smart grid. NB Power is New Brunswick’s largest publicly owned energy utility, a diverse generation fleet and robust transmission and distribution system serving approximately 400,000 direct and indirect residential, industrial and commercial customers. 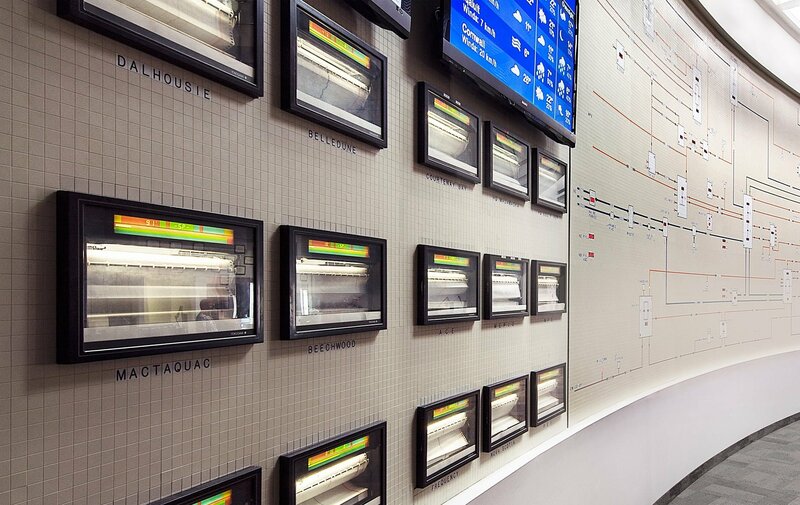 This smart grid will respond to outages more quickly, seamlessly connect with cleaner energy sources and defer the need to build new large and centralized power plants. A smart grid will help NB Power provide customers with energy services and solutions to give them more control over their energy use and help them manage their energy. In this way, NB Power is anticipating the energy needs of its customers and taking action to ensure those needs are met now and for generations to come.